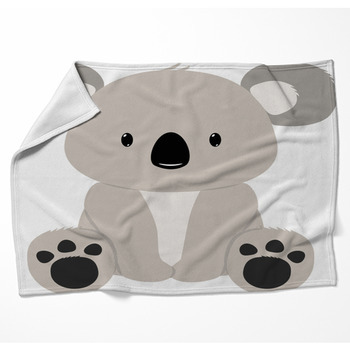 The soft coat on the koala’s body is something that is rather noticeable and beautiful. 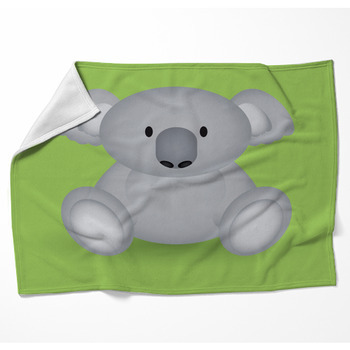 The soft textures of our blankets especially match up quite well. 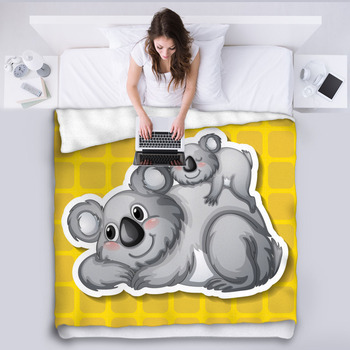 Our koala blankets are great products that are soft and relaxing and will give you a great texture that you will love to sleep with anywhere in your home. 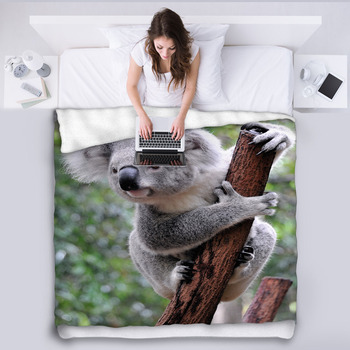 Our great koala blanket products come with some interesting designs that feature koalas climbing around different surfaces. 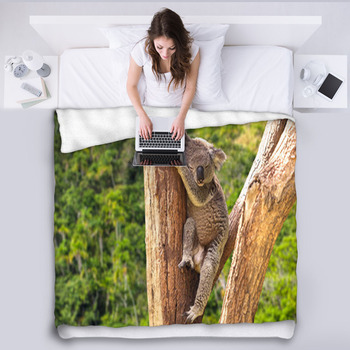 These include pictures of koalas on branches, trees and other surfaces. 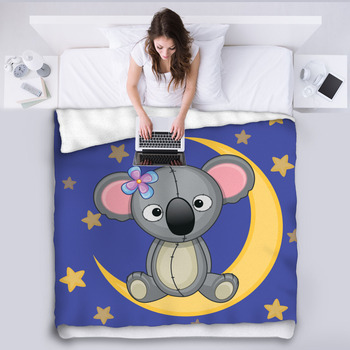 A few cartoon designs are also available. 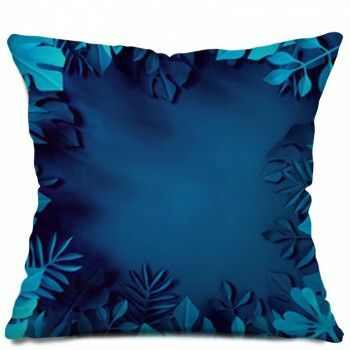 We have some seamless repeating patterns as well to give you something unique and beautiful. 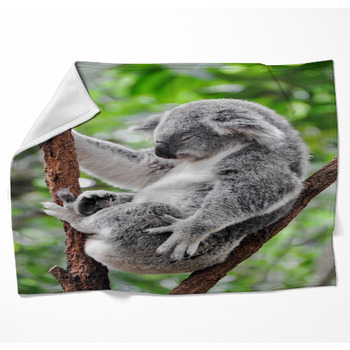 You can order from one of many good koala blankets that are made with strong fleece materials. 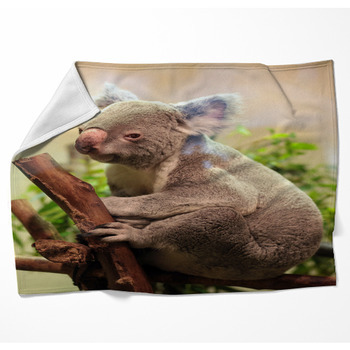 We make items that feature one or two layers of fleece to give you something comforting and soft to sleep with. 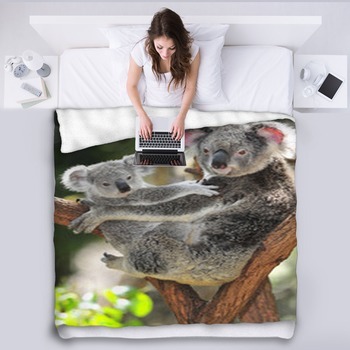 Our great koala blanket designs include some intensive patterns but you can always choose to find something that is a little more detailed to your liking. 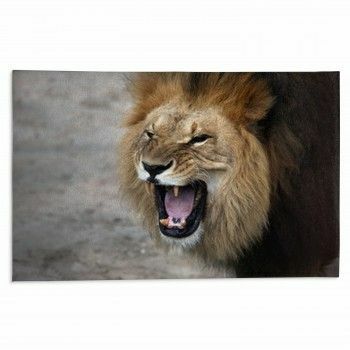 You can order something that features an image that you can send out to us. 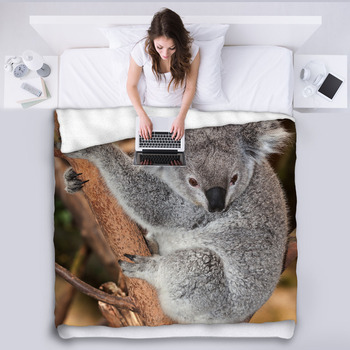 You can also order something that has a text-based feature to add a more personalized touch to your blanket to create something unique. 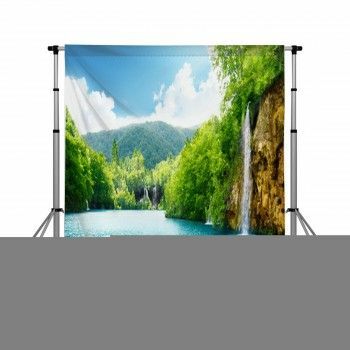 This can certainly be ideal for when you have something that is worth sporting in any room in your home.